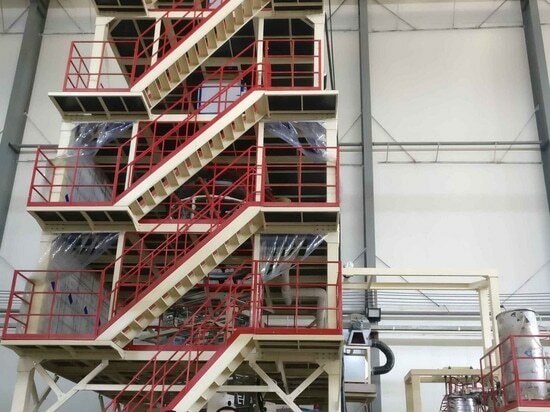 A New Purchase Order is Added at the Open House of Jinming Agriculture Blown Film Machine - China - Jinming Machinery (Guangdong) Co., Ltd.
Jinming held an open house for the startup of a 5-layer 20meters agriculture blown film machine with 16meters PO coating on August 15. 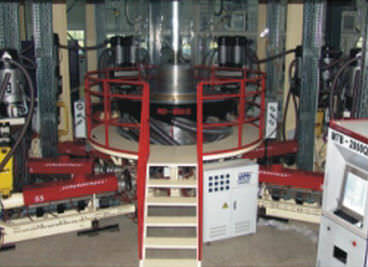 Over 30 large agriculture film production companies, from home and abroad, visited this high level exhibition. 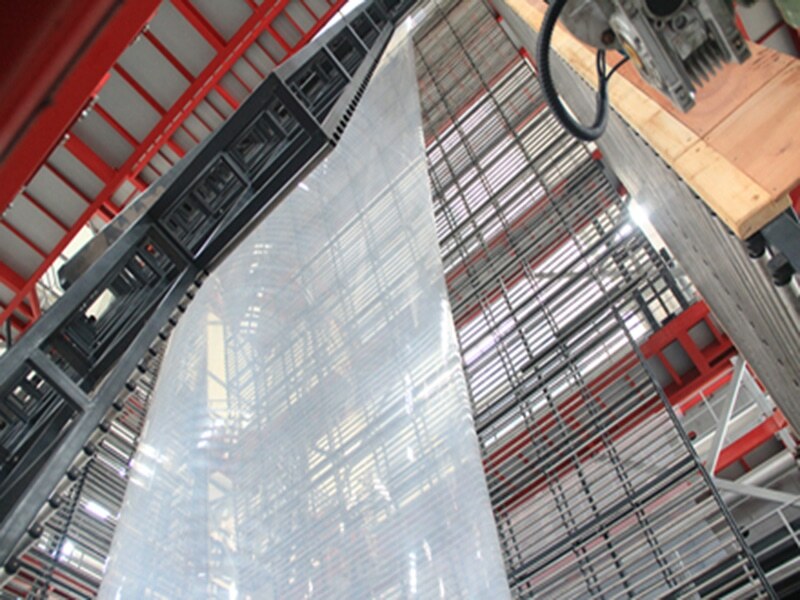 Approximately 28meters high, a large agriculture film machine stands tall at the center of Jinming’s new assembly workshop. 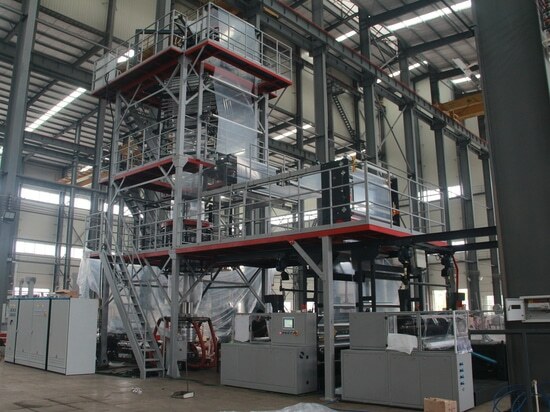 Jinming, the developer of this large agriculture film machine, gains trust and recognition from customers, by means of industry-leading broad-width agriculture film production capacity and a technology-leading advantage, as well as the 5-layer agriculture film machine improvement on uniformity and precision control. 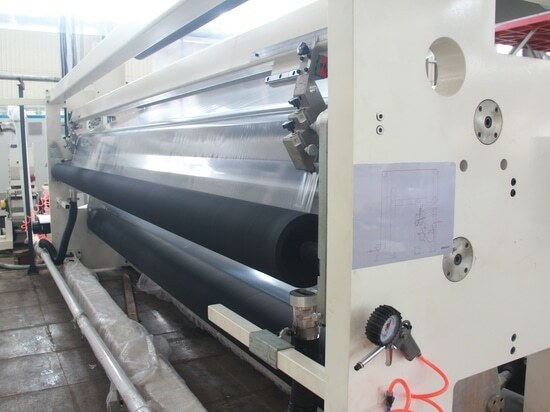 Dongda Plastic, a giant in the agriculture film industry, signed a contract with Jinming for 20meters agriculture blown film machine with PO coating at the open house. 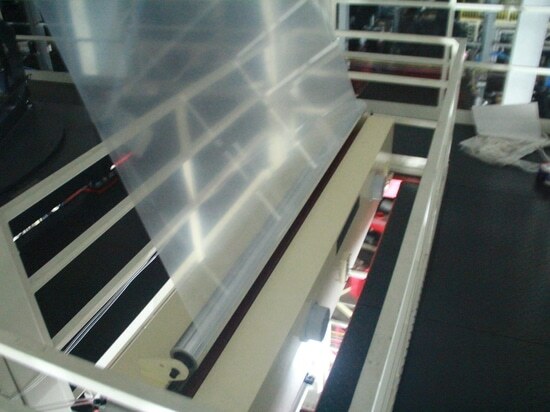 By signing this contract with Jinming, Dongda Plastic will have an annual output value of 40,000 tons and become one of the technically advanced greenhouse film manufacturers with the largest capacity and product width in North China, said the head of Dongda Plastic.